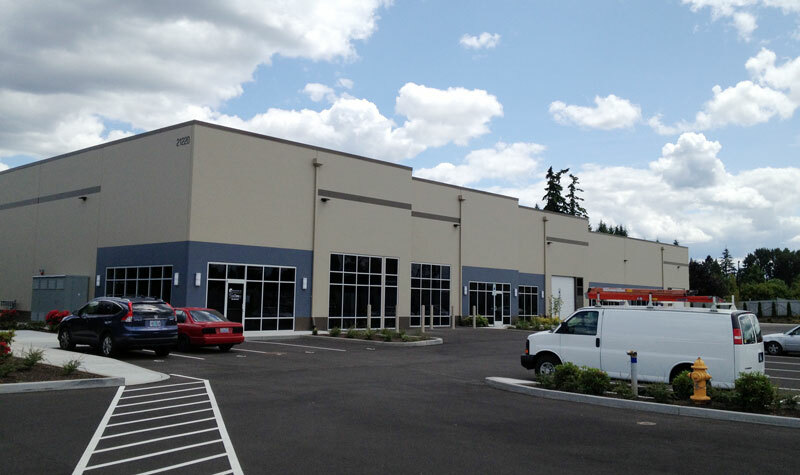 We’ve been busy planning since the beginning of the year, and we’ve finally done it… we are fully moved to our new location in Hillsboro, Oregon. Moving into a new building was an exciting but challenging experience. Through hard work and planning, we seamlessly transitioned into our new warehouse. Reflecting our commitment to customer service excellence, our goal for the move was to stay operational. We’re proud to say we met this goal and did not miss a full day of our standard business operations. 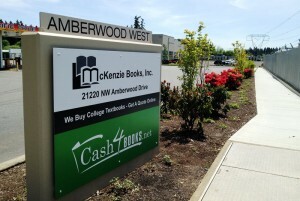 So, what does our move mean for Cash4Books.net customers? We are still the same company striving to provide you with an excellent and fast online buyback experience for your books and college textbooks. We have updated the free shipping labels we provide to reflect our new address. For people looking to sell textbooks in the Portland metro area, we still have a front lobby and you can bring your books to us. Without further ado, here is a picture of our new home. This entry was posted in Cash4Books News & Updates on May 28, 2014 by Jim McKenzie Smith.